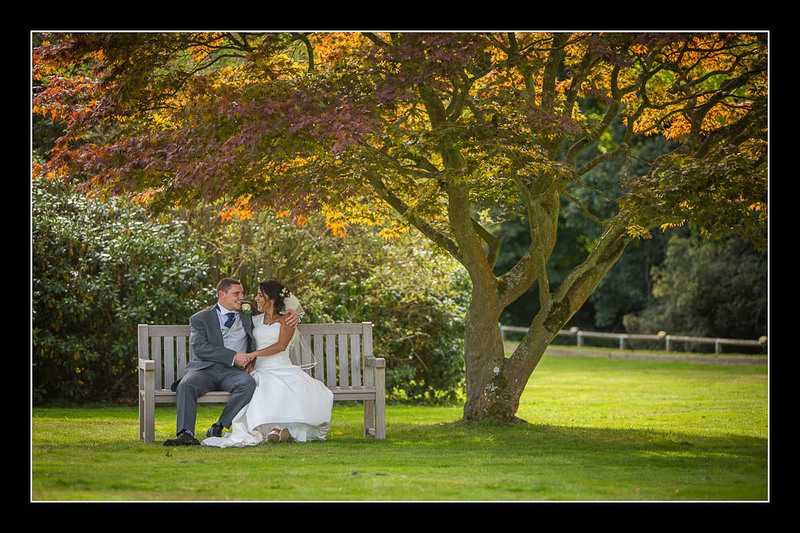 I had the pleasure of photographing Emma and James' wedding on Thursday at the wonderful Chilston Park Hotel. It was yet another ultra-sunny day but at least it was a bit cooler than the last couple of weddings. Autumn is definitely on the way! Please check out the gallery for their wedding at Chilston Park or view this alternative non-Flash based gallery.